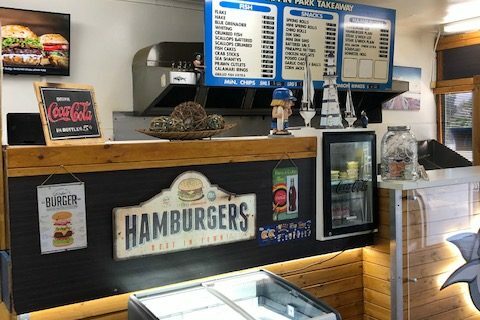 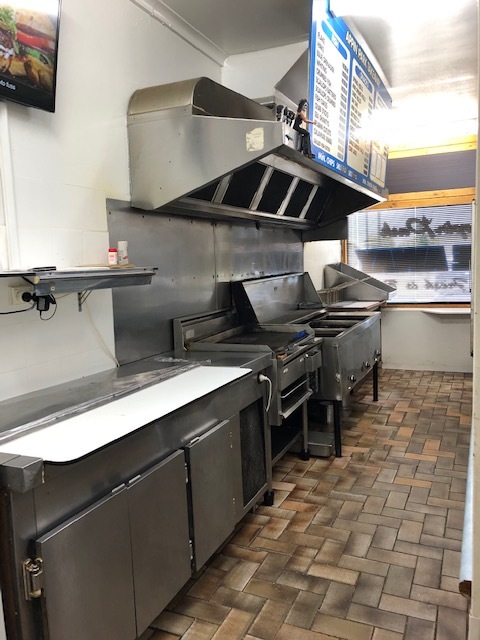 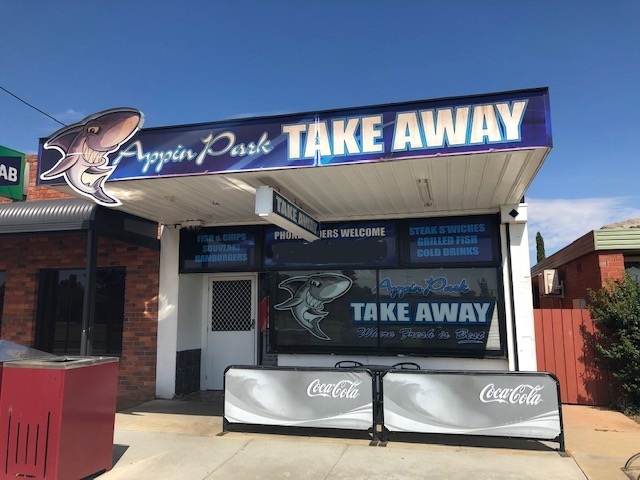 Appin Park Takeaway, located in Wangaratta, specialise in delicious and freshly battered fish & chips, steak sandwiches, hamburgers, grilled fish, souvlaki, onion rings and a wide range of Bain Marie options. 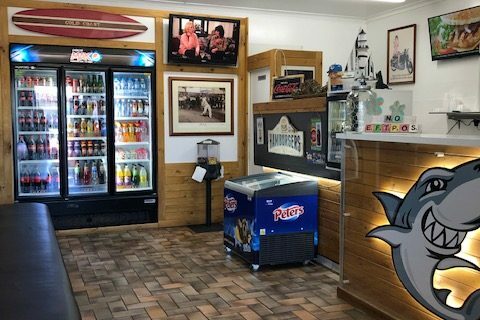 They also sell cold drinks and Peters Ice Cream. 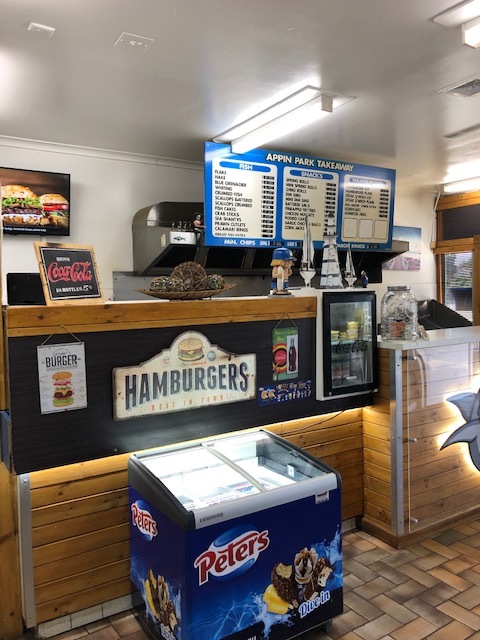 The business is strategically located close to kindergartens, schools and sporting amenities, which gives the business great exposure. 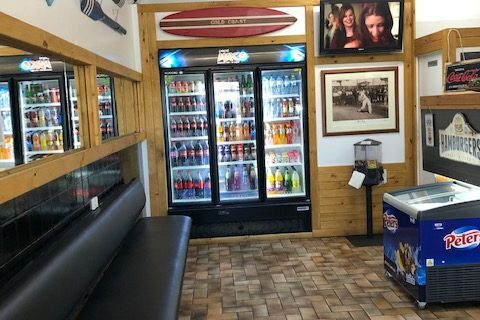 There is easy access from the main road with plenty of parking for customers outside the shop. 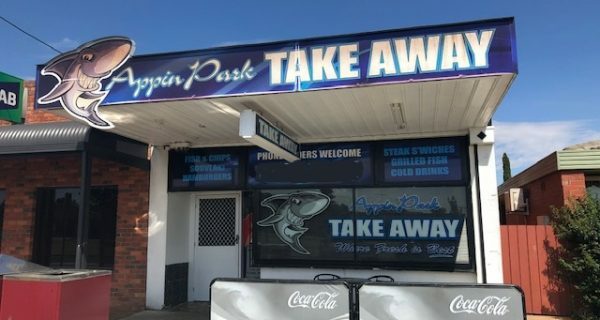 Also street parking available. 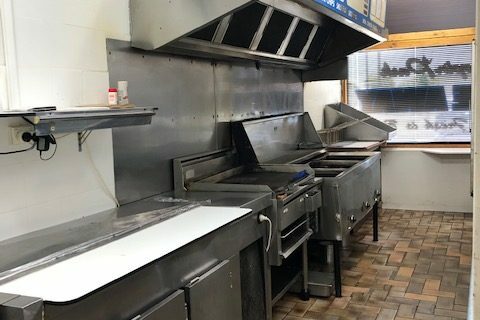 The predominantly stainless steel kitchen is of commercial grade and there is sufficient equipment to extend the current menu. 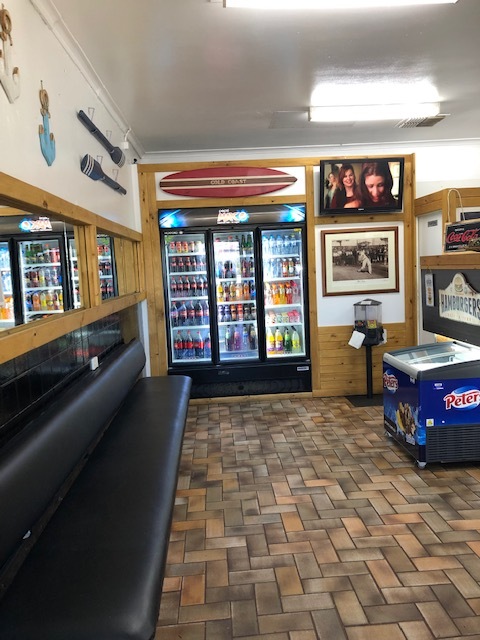 Currently operated by the vendor with 2 full time and 3 casual staff. 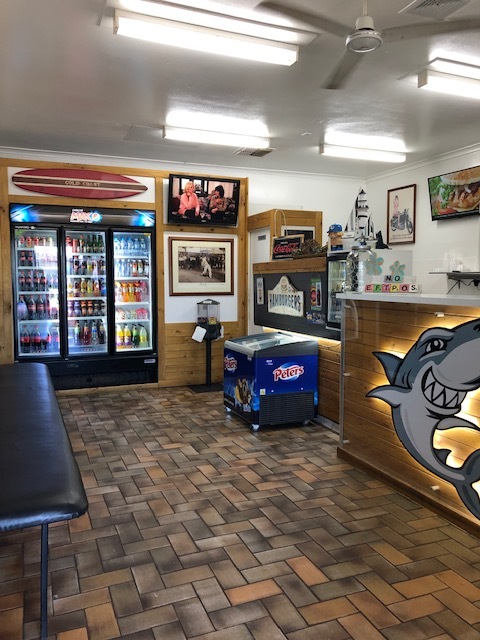 This is a fantastic opportunity to purchase of a long standing business with steady weekly income with the opportunity for further growth.